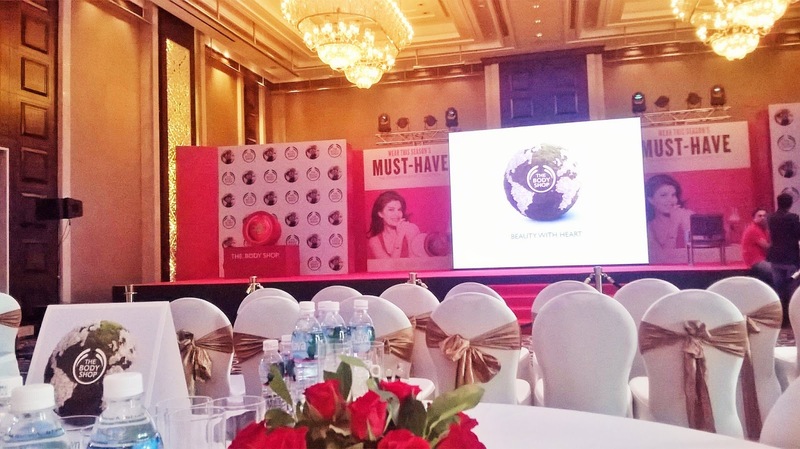 Today was a happening day for me as I attended The Body Shop's New Brand Ambassador Launch event at Palladium Hotel & Palladium Mall Store. 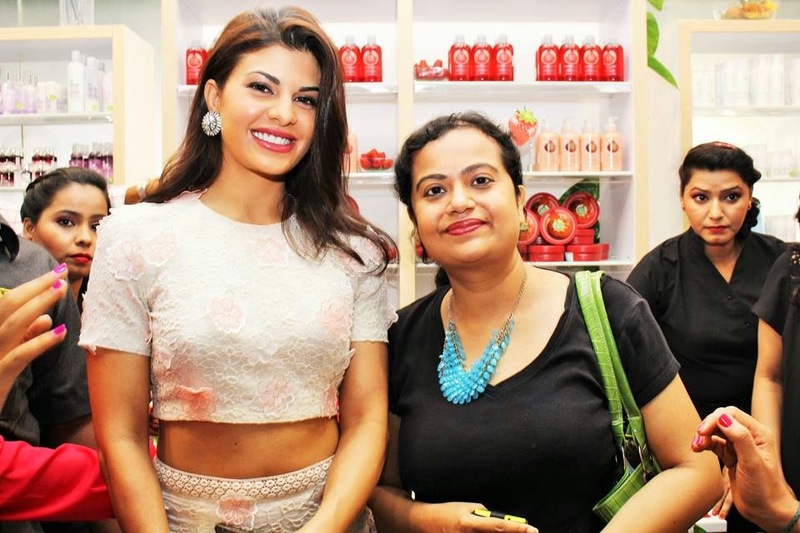 Today The Body Shop India announced that the beautiful and vivacious Jacqueline Fernendez will be representing its range of naturally inspired and ethically produced cosmetic products as its new brand ambassador. Jacqueline, an accomplished actress and a stunning model is a perfect example of true natural beauty and #BeautyWithHeart, as she herself radiates unparalleled energy and is involved in various humanitarian causes. 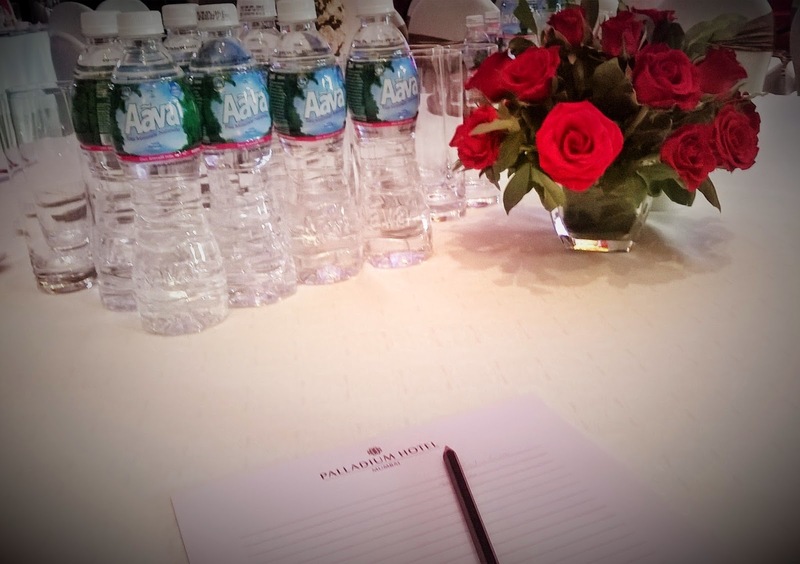 The gorgeous lady's presence for the event brought about a refreshing energy. Dressed in a cream crop-top and skirt, Jacqueline rightfully stands for The Body Shop's fresh natural beauty with a heart. 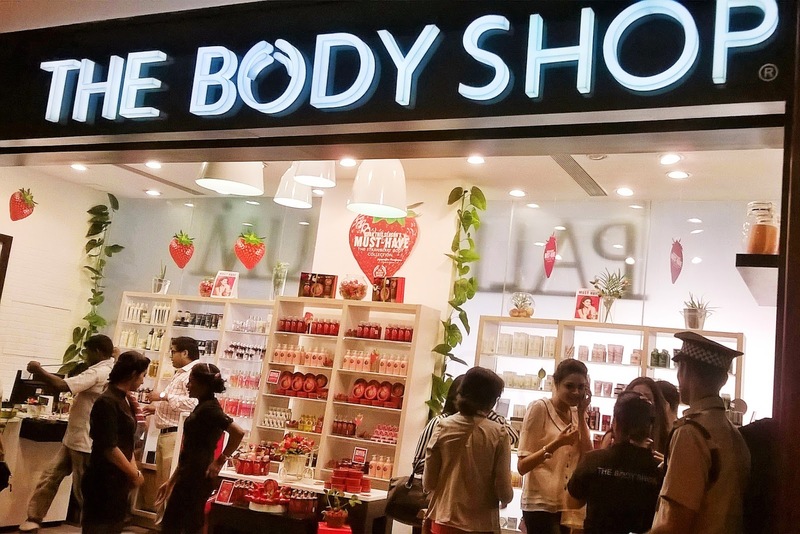 The bloggers got a chance to pose with the graceful lady at the The Body Shop store at Palladium Mall. Then she cut the very pretty Strawberry cake. 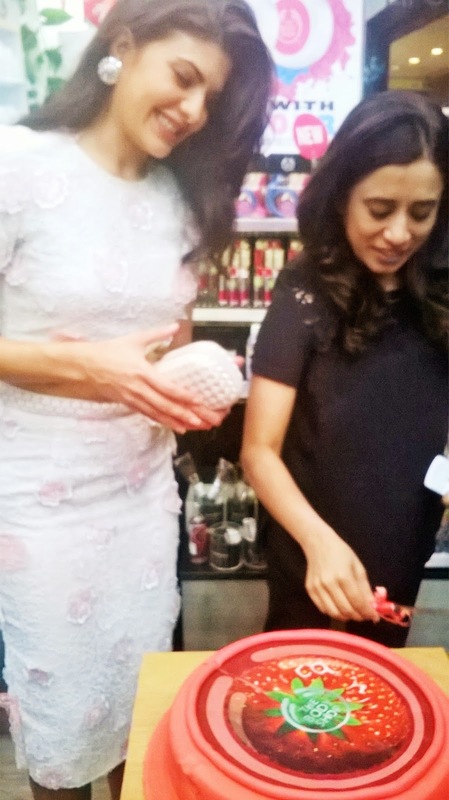 Her brief yet eventful and charming presence at the launch was a thing to remember. 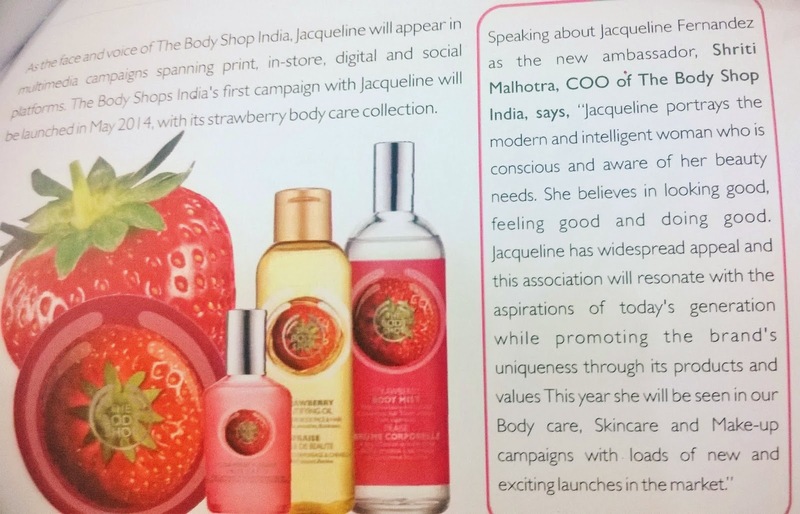 The Body Shop India's first campaign with Jacqueline will be launched in May 2014, with its Strawberry body care collection. 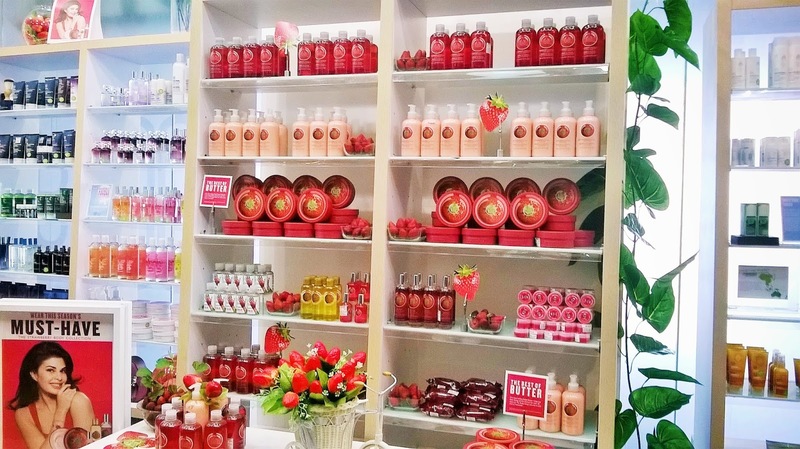 The Body Shop India believes that true beauty comes from the heart, and is about feeling good and doing good. 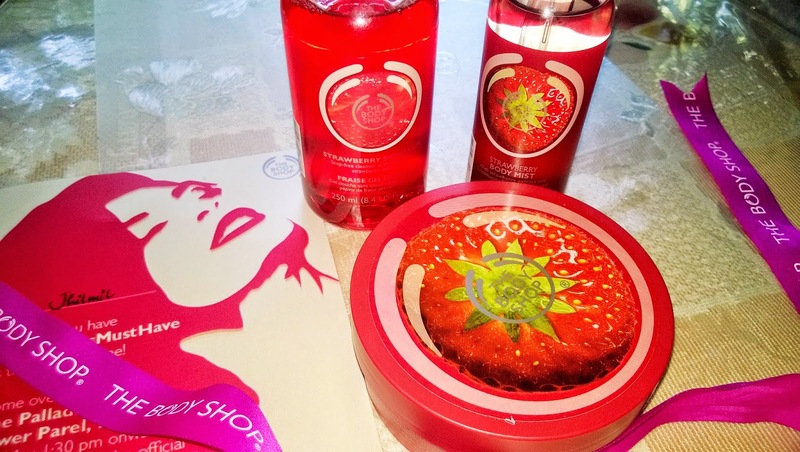 This Tuesday, i had received a pleasant surprise from The Body Shop- a #SeasonsMustHave goodie bag that included amazing products from their Strawberry Range and an invite to their New Brand Ambassador Launch event.